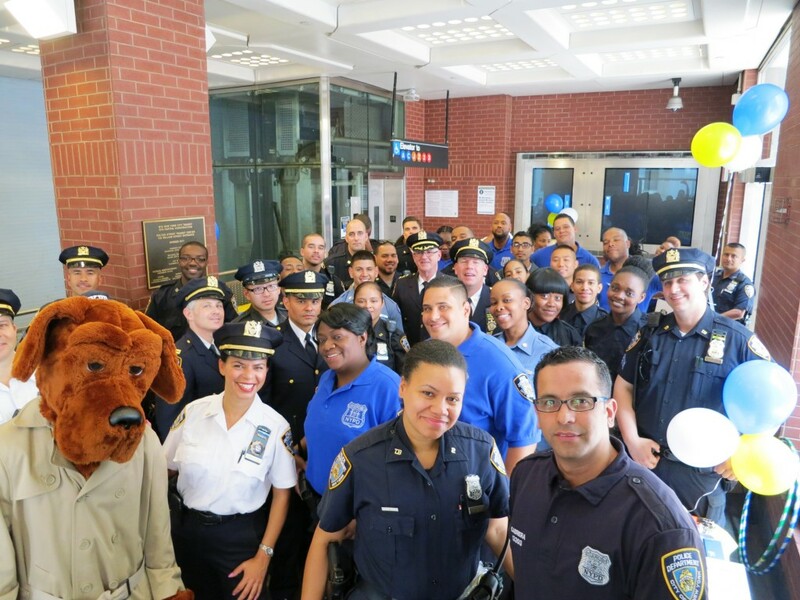 Last week Transit District 2, the NYPD command that patrols the subways organized a community outreach, with Mc Gruff the Crime Dog. Many subway riders passed by and enjoyed the popcorn, crime prevention information and coloring books for children. Chief of Transit Joseph Fox attended and greeted riders and officers. 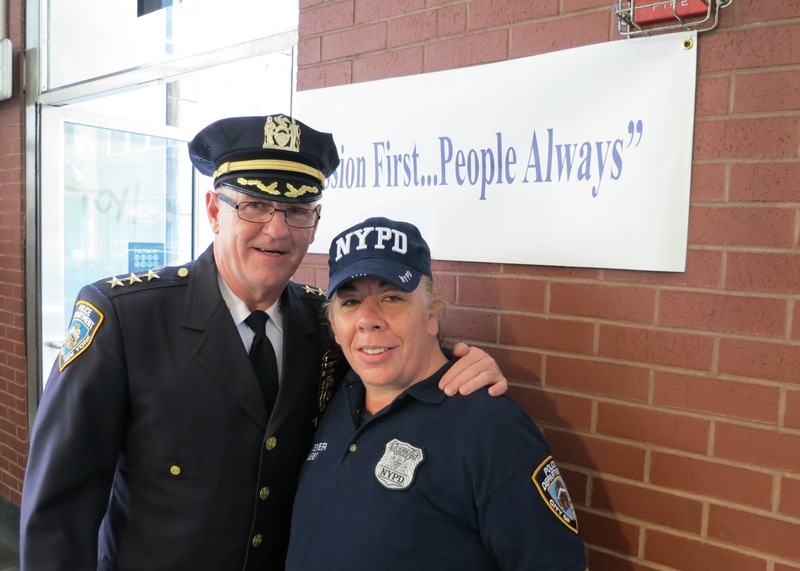 Chief Fox’s theme Mission First: People Always was put into action.